Medical malpractice is one of the leading causes of wrongful deaths in many states in the U.S. When you have loved ones or you yourself have suffered an injury that is the result of poor medical care and negligent acts, there are lawyers who are specifically able to handle such lawsuits. In the Washington State, there are rules and laws that cover medical malpractice claims that are fair for both the plaintiff and the accused. There are cases where some surgical instrument or instruments are left inside a patient's body and causes more harm. There are also cases where a medical professional performs a procedure that caused more injuries to his patient. Doctors, nurses, hospital administrators and other members of the medical staff can be held liable for injuries depending on their participation (or lack of) during the care of the patient. Filing a lawsuit for medical malpractice should comply with the rules of law. In the state of Washington, a lawsuit should be filed within three years from the time of the injury due to medical negligence. It is also important to note that if an injury is only discovered after the three year time frame has elapsed, a person is given a year to file his claim. This is allowed because there are injuries that are not apparent on the time it happened and can only be felt or known after some time has passed. 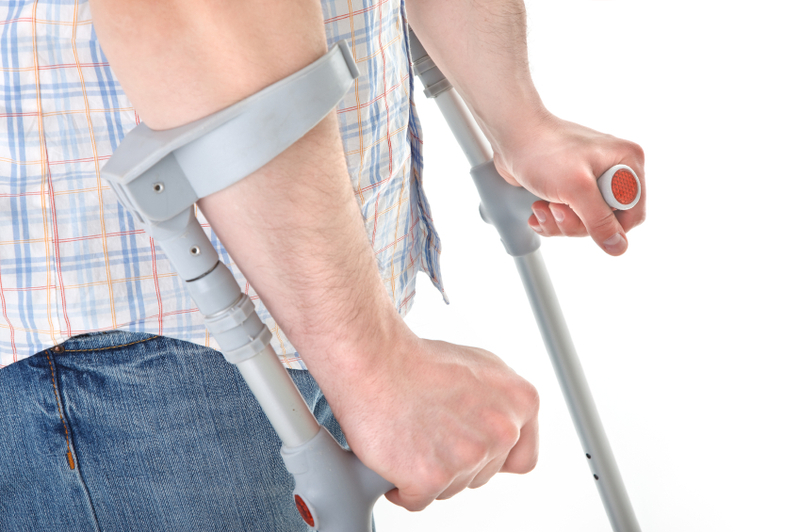 Getting the services of a personal injury lawyers will definitely make things easier on your part. Filing a lawsuit takes time and money and can also cause undue stress. Your lawyer can handle all paper works and will be able to gather the necessary documents and evidence that you will need to make your case stand in court. They will be responsible with all the legalities concerning your claim. A personal injury lawyer can help you understand court procedures better and what other steps you could take in order to get a positive outcome regarding your lawsuit. Your healthcare provider is responsible with ensuring your safety and health. A medical malpractice attorney can help you with claims like misdiagnosis leading to wrongful treatment, prescription errors, injury due to a surgical procedure and even injury due to malfunction of medical equipment. It is important to find a personal injury attorney who has the right experience. Someone who has faced a similar case will be able to use this experience to help you get a good result. Your personal injury lawyer will be able to help you get the proper compensation for the injuries that you got due to another party's negligence. Aside from extensive experience in medical malpractice lawsuits, your attorney should have good credentials and is board certified. Find a lawyer who understands your present situation and be able to handle your case professionally. Fees should also be discussed so that you can make an acceptable agreement. Visit http://www.seekingjustice.com/ to hire a lawyer now! Lawsuits can be stressful. It will affect your everyday life to an extent. Having a qualified and experience personal injury lawyer will make things less complicated. The trauma and injury you have experienced due to substandard health care should not go uncompensated. Seek the help of a lawyer that know the ins and outs of Washington's medical malpractice law.